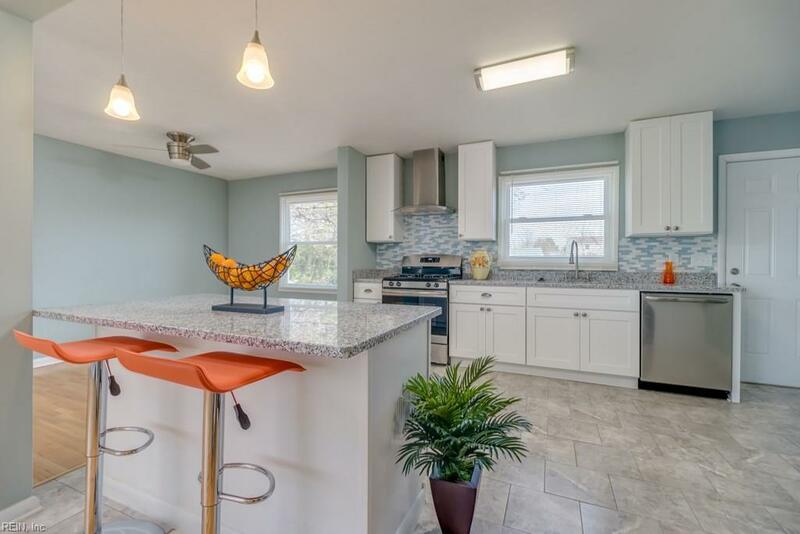 Newly Remodeled 3 bedroom, 1 1/2 bath Rancher on corner lot is a must see. 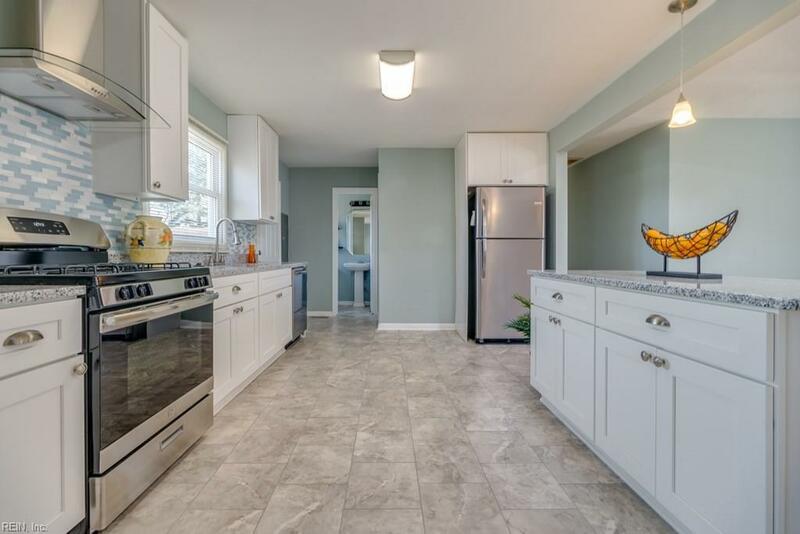 This ranch style home boost granite counter tops, tile back splash, new cabinets, stainless steel appliance package, breakfast island, and tile floors in the kitchen. Both bathrooms have been updated w/tile floors, new vanities and much more. 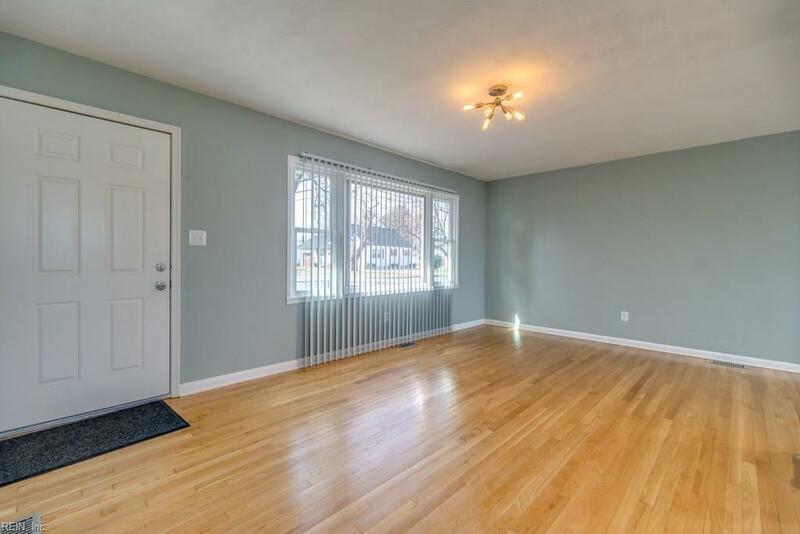 The home has been freshly painted throughout, the home also boast hardwood floors throughout. Low maintenance exterior with new vinyl windows, and newer roof. 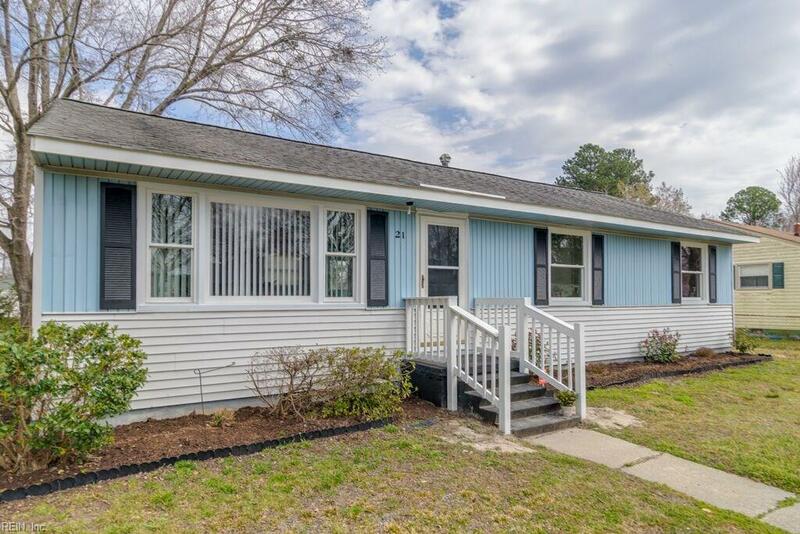 Minutes from Langley Air Force base, Hampton University, James River bridge, beaches, parks, and interstate.